Collection Information Tickets must be redeemed at the Museum's cashier, please have your iVenture Card present. 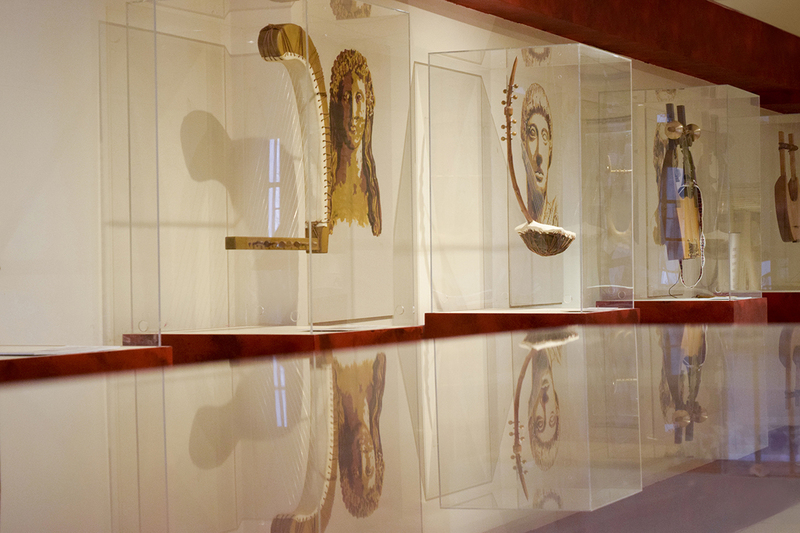 In a unique historic Art Nouveau building at the very heart of Athens in Kolonaki district you may visit two special museums. The building which once belonged to the family of Queen Aspasia Manou, wife of Alexander I now hosts the Museum of Ancient Greek Technology and the Museum of Ancient Greek Musical Instruments and Games. 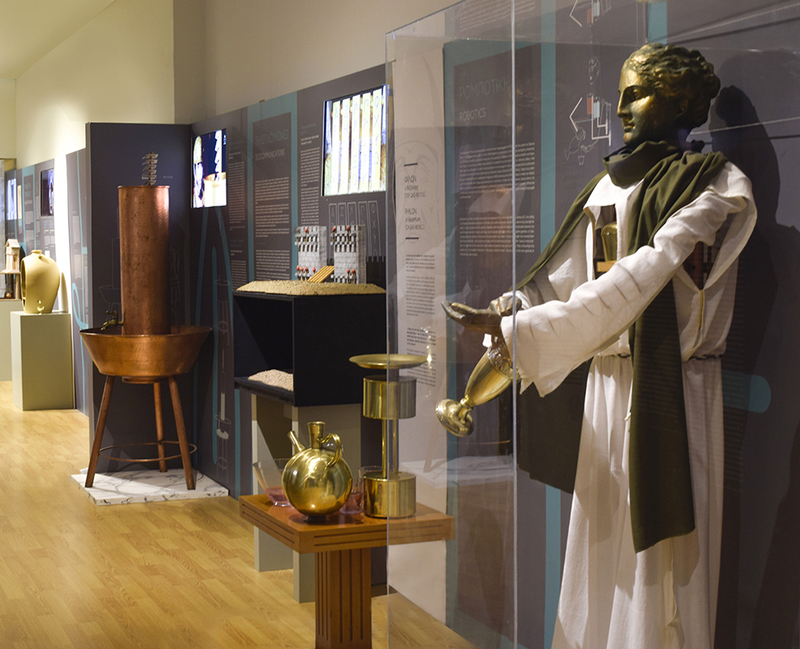 In a total area of 700 square meters, guests will have the opportunity to get to know a relatively unknown aspect of Ancient Greek culture through the permanent exhibition “Ancient Greece – The Origins of Technologies” which includes approximately 100 selected exhibits, from the robot-servant and the "cinema" of Philon to the automatic theater of Heron, and from the Hydraulic Clock of Ktesibios to the Antikythera Mechanism. Guests will also be able to purchase from the Museum Shop, handmade models, copies of the exhibits of the museum made by Marios Kotsanas, such as an exact replica of the Antikythera Mechanism, the portable "clock" notebook of Parmenion, the fourth quadrant of the Hipparchus, ancient Greek ships, toys, musical instruments, and other items. The new Kotsanas Museums will also present a specific space for periodical exhibitions, each time dedicated to different aspects of the admirable technology of the Ancient Greeks, such as the Archimedes exhibition, Ancient Greek automations, Ancient Greek shipbuilding, Ancient Greek siege engines, Ancient Greek astronomy and many others. All of our exhibits are interactive. Are you ready to touch, play, experience? Please ask our qualified staff to help you. You are free to take pictures and find out which may be you favorite exhibit. We are there to listen. Easy access to metro station Syntagma and bus stops. Walking distance to the most popular tourist attractions.